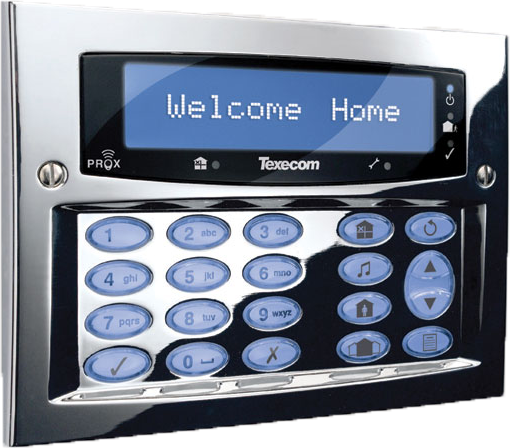 We use Texecom alarms for fully securing or part arming your home. Secure your doors and windows but allow pets to roam free during the day night and your family can also walk about in the evening. We offer wireless alarms for minimum mess and back lit alarm boxes as an added deterrent. When you come to Bay Camera and Communications for your smart-technology solutions you get the best of both worlds.